Campus Life will meet tomorrow morning at 7:00a.m. in the main gym. Please enter through Door #8. All are invited to attend! Would you rather eat a whole plate of cupcakes or a whole plate of tacos? You can find out if you come to our first Family Night — Lefler Eats – on Tuesday, October 9th. Your parent or guardian needs to RSVP using the link on the Lefler website or you can pick up a paper copy in the office. 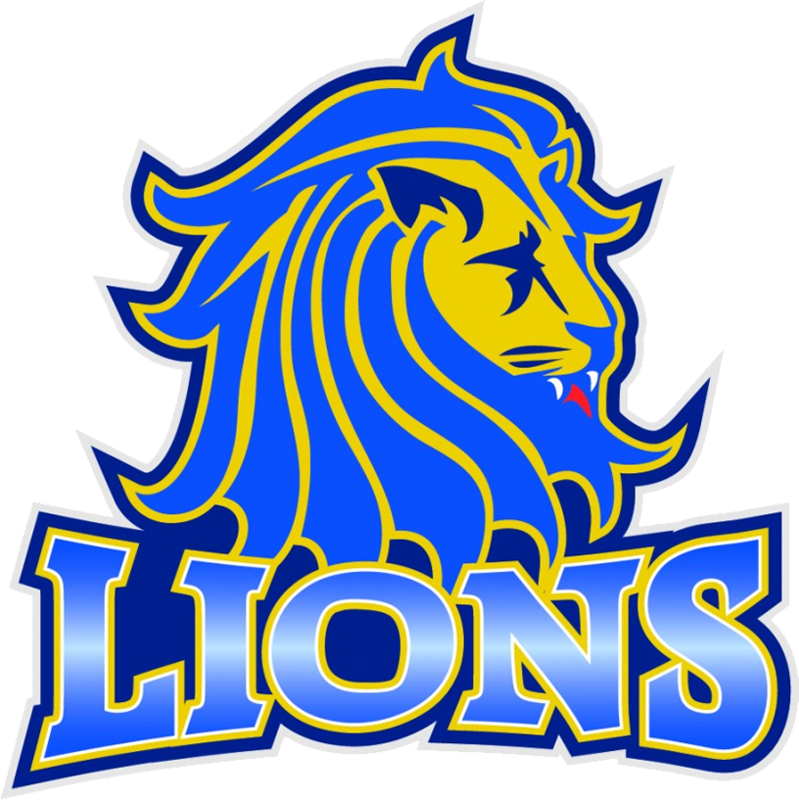 Congratulations to our Lefler Lion athletes on their victories this past weekend! Boys’ soccer won 7-1 against Mickle. Girls’ 8th grade volleyball B Team defeated Scott. Congratulations to this week’s PAWSitive ticket winners: 6th grade, Logan Brison; 7th grade, Mya Copeland; 8th grade, Daniel Mota; and staff winner, Mrs. Howell!